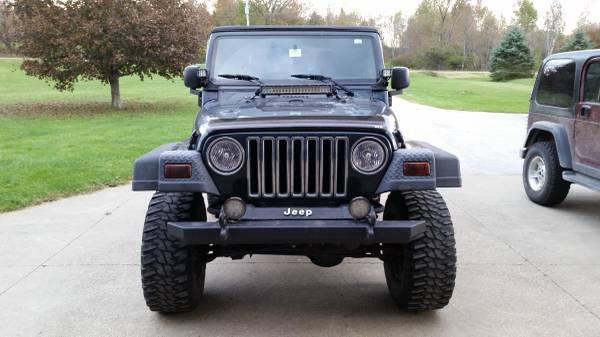 Message: 2005 Jeep Wrangler. 63,000 miles. 6 speed. 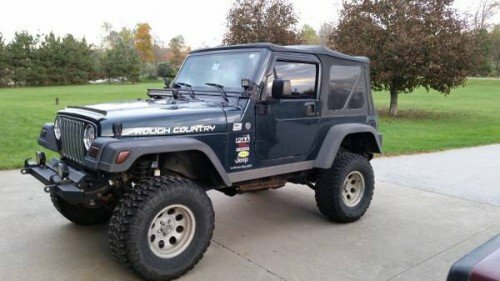 I have seen other jeeps very similar to mine with more miles for $14,500. Mine needs 4 new tires. Because of that I have lowered the price $3000. You can get new tires mounted and balanced for less than $800. 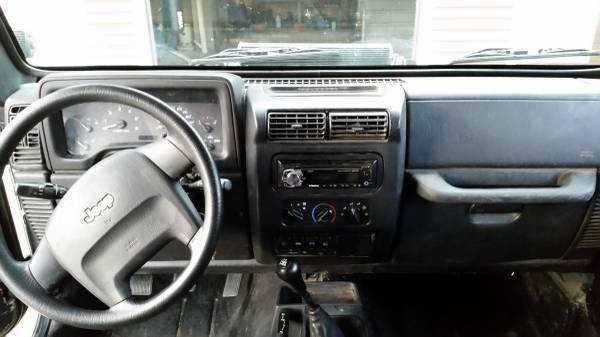 The entire interior is rhino lined. 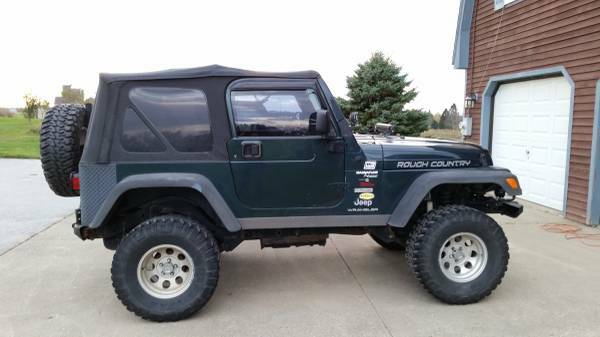 This jeep is very clean. Frame is in very good condition. This entry was posted on Saturday, January 2nd, 2016 at 10:15 am	and is filed under Maine, United States. You can follow any responses to this entry through the RSS 2.0 feed. Both comments and pings are currently closed.